He was French by birth, half English by blood, and reported to be all larceny by nature. One of Queen Elizabeth’s legendary sea hawks, the rogue nobleman Simon Dante nearly lost his life when his partner turned coward and betrayed him for a king’s ransom in stolen gold. Simon vowed nothing would stop him from seeking revenge … until he found himself at the sensual mercy of a lady privateer. Surprise! It seems I enjoy historical romance quite a bit and I had no idea until I downloaded this to my Kindle. I’ve technically read stuff that falls into this category before but they were super short and really specific to ideas that I know I enjoy, so I’ve never really bothered to try it out as a whole. Across the Moonlit Sea drew me in with the promise of pirates, a strong willed woman (pirate), and some awesome action; it delivered on all accounts. Canham clearly knows what she’s talking about when it comes to sailing the high seas and pirating, her details were crisp and really helped pulled the whole picture together. It’s true that I don’t know all the technical terms for a ship’s workings so at times I was a little confused but it didn’t detract from my experience and I never lost connection with the story. The actual action in the novel is fantastic and exceeded my expectations. Normally the romance is key and so all of the tougher bits, like someone being shot or a cannonball ripping through a ship is kind of bland and or pushed to the point of over dramatization. However Canham really put her heart into the action and by the end of the book I was convinced that I needed to find a job climbing riggings and firing cannons. 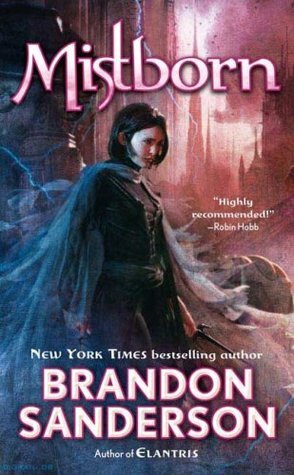 Other than the romance I was pretty invested in the storyline that brings the two main characters together, and I’m pretty pleased with the way it went. Our heroin is Beau, who is a rather rare breed of woman for the time period. She’s a strong willed, skilled with weapons, and she’s a pirate. She’s the only female on board and so she’s quick to prove her worth, though it’s almost not necessary because I’m pretty sure everyone can see that the woman is fantastic. Though she’s rather bullheaded at times and she places herself at a distance from men due to a past relationship she’s still a kind hearted female, she just has a different way of showing it. And then there is Simon Dante. Our pirate born of French nobility and with a firm place in the court of Queen Elizabeth; who is as strong as any Alpha and so charming that you can’t help but swoon. I love the interaction between theses two. It’s a bit frustrating at times because of their strong personalities clashing but it’s worth to see them kind of shove it all aside for time with each other. They both go through subtle changes during their time on the ship together and of course they are the last to realize it, or want to realize it. I’m also quite fond of the side romance between Pitt and a lady of nobility that they kidnap, though it did feel a bit odd that it was included. This is the first of a series called The Pirate Wolf Trilogy, which focuses on a different Dante family member. 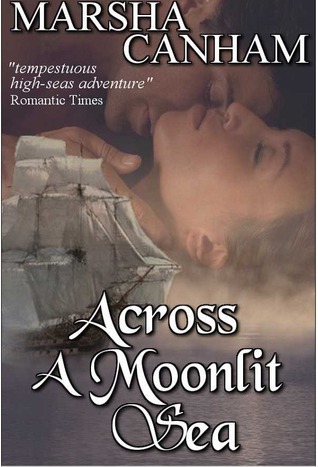 This is certainly worth checking out if you are a fan of the historical romance genre and/or pirates. I’ve got a few more of Canham’s book on my kindle ready to go and I can’t wait till I can’t get to them. This entry was posted in Book Reviews (2012) and tagged 4 stars, historical, review, romance. Bookmark the permalink. Haha…as a lover of HF I am delighted to hear that you like it…it is fun, generally fast paced and oh so romantic. This looks delightful and i loved your review! May I suggest Sarah MacLean and begin with Nine Rules to Break When Seducing A Rake! I actually read that a few days after I finished this one! It’s a fantastic book and I have a review of it coming up in a few weeks. I can’t wait to get the second one.